Particulate and water contamination can affect the physical and chemical properties of hydraulic fluid. 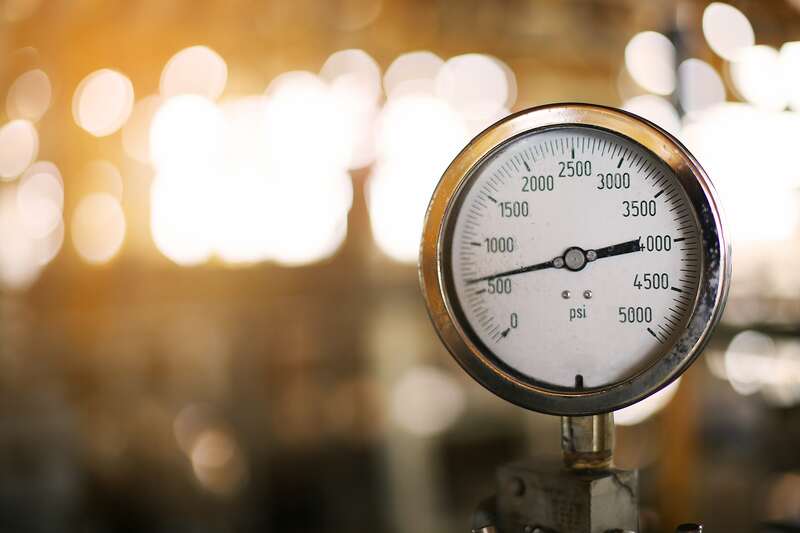 The alteration of these properties – which are critical to the longevity of your hydraulic equipment – will make your equipment run inefficiently, hurting performance and increasing the risk of breakdown. Hydraulic fluids have specially crafted properties for their intended use. They are made from a base stock – which is enhanced with the introduction of additives. Additives help regulate temperature, reduce particulates unable to be captured by the filter, and are comprised of anti-wearing solutions. 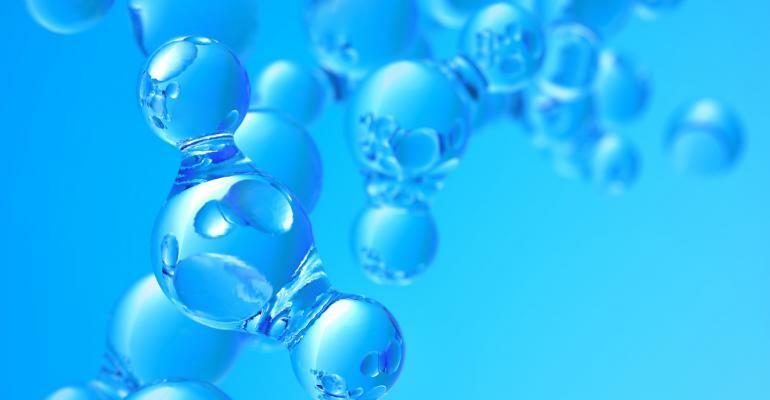 To achieve this task, additives contain dispersants and detergents; antioxidants; anti-corrosion, anti-foaming and extreme pressure agents; and chemical elements that help retain viscosity. Any contaminants entering the system – including water or air – poses a very serious risk to the equipment’s operation. Cross-section sample of hydraulic fluid contamination; increasing levels of contamination from left to right. Water acts as a poor lubricant and interferes with the carefully designed chemical properties of hydraulic fluid. The mixing of water with hydraulic fluid will decrease viscosity and, thereby, the operational capacity of your hydraulic equipment. 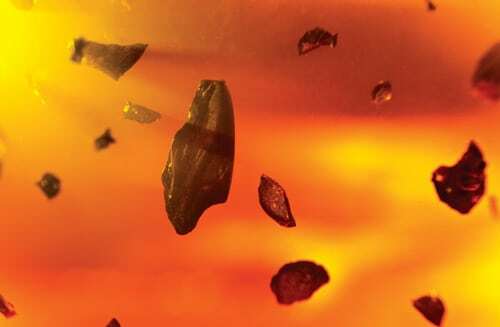 Changes to the fluid’s properties will create greater friction between moving parts. Water contamination also affects heat management. If heat is unable to be properly managed, critical parts can be in danger of breaking, warping, and underperforming. If enough water is in the system, icing could occur – affecting gaskets, valves, and other critical components. Foreign materials entering the system can create insoluble precipitates – or sludge-like matter. The build-up of insolubles puts a burden on pumps – and has the potential of clogging up vital channels within the system. Cavitation pits from extreme pressure, due to the build-up of insolubles within the system. One of the best ways to prevent component breakdown is by ensuring fluid clarity and proper filtration of hydraulic fluids. As mentioned before, the intrusion of particulate matter into the system will have damaging and long-lasting effects hydraulic system equipment – accelerating wear, stress, and the intervals between repairs. The first course of action is to define a baseline. Whether the acceptable fluid cleanliness is determined by the manufacturer’s recommendations or by the operator of the equipment, having clear definitions for fluid cleanliness is essential to formulating an effective maintenance plan. 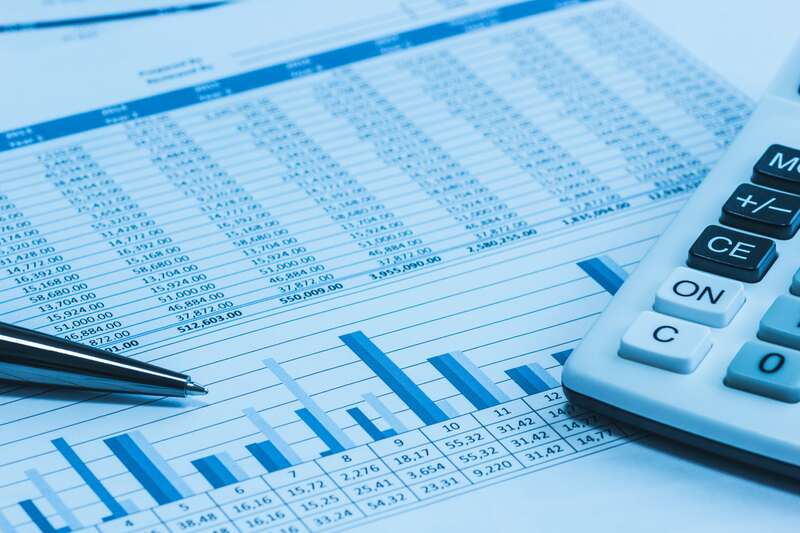 Your next step is figuring out what type of monitoring method will be used. There are several ways of testing the quality and quantity of hydraulic fluid within your system. One of the most popular and accessible analysis options is to send a fluid sample to a professional laboratory for review. These laboratories specialize in fluid contaminant analysis and can help you monitor the condition of your equipment. Before you send your fluid sample out for testing, have a developed set of benchmarks and acceptable limits of particulate contamination. Today, there are other popular options for monitoring the condition of your hydraulic fluid. Specialty tools have recently been developed that allow operators to test the quality of their hydraulic fluids directly in the field. The instrumentation is highly portable and easy to use – but you will not get the level of detail compared with conducting your analyses through an independent, specialized laboratory which house precise measuring equipment. For example, fluid testing laboratories can provide a detailed report of debris level, viscosity, and water contamination with much greater precision than in-the-field testing. Portable fluid testing equipment is just one tool in keeping your hydraulic equipment in top-notch operating condition. It’s the first line of defense if you suspect there’s a flaw in your system and it can quickly give you general idea about what’s going with your equipment. But for detailed and verified data, send a sample of your hydraulic fluid to a laboratory for detailed analysis. • Studies have found industrial equipment uses four times the amount of fluid necessary for their intended use. If a leak takes too long to find, it is common practice for operators to only replace the lost fluid and not fix the leak. • It has been estimated over 100 million gallons (380 million liters) of hydraulic fluid could be saved every year, in North America alone, if leakage were eliminated. • A hydraulic fluid leak of one drop per second translates into 420 U.S. gallons (1,600 L) lost per year. At $5 per gallon, the cost of this leakage would be approximately $2,100 per year. Maintaining a sealed hydraulic system is paramount to the safe operation and continued longevity of your equipment. 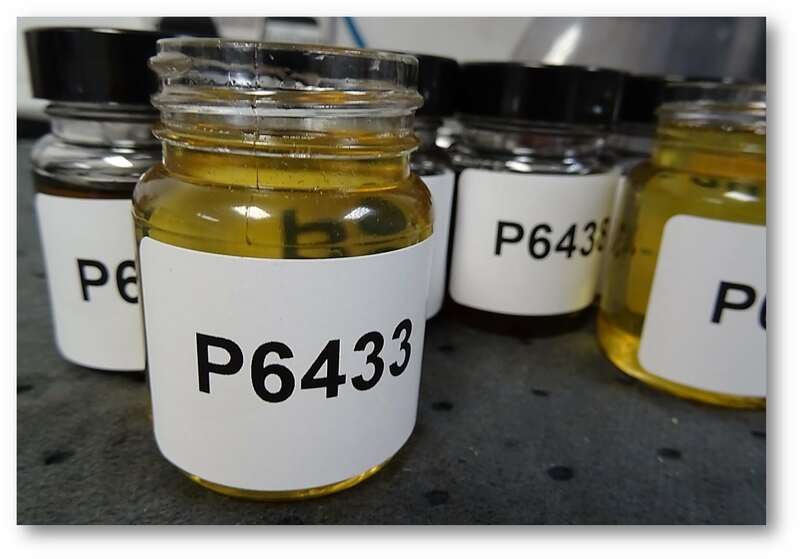 Contaminants entering your hydraulic fluid – or hydraulic fluid escaping your system – degrades the efficacy of the system and can lead to operational failure. Because all parts within a hydraulic system are interdependent, one failing part can upend the overall performance of your equipment. Basic hydraulic systems, for example, are comprised of a reservoir, a pump, valves, hydraulic fluid, motors, hoses, filters, and cylinders. 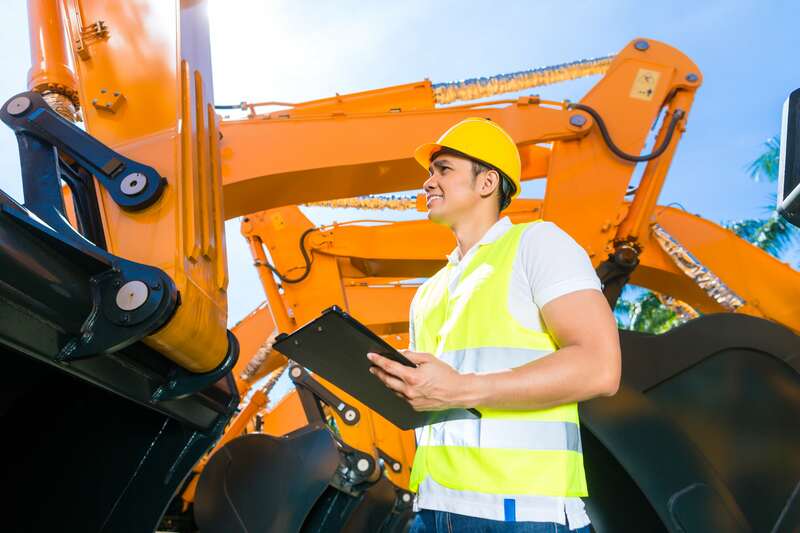 The delicate balancing act between these parts is what allows hydraulic equipment to perform heavy-duty tasks such as excavating and demolition. 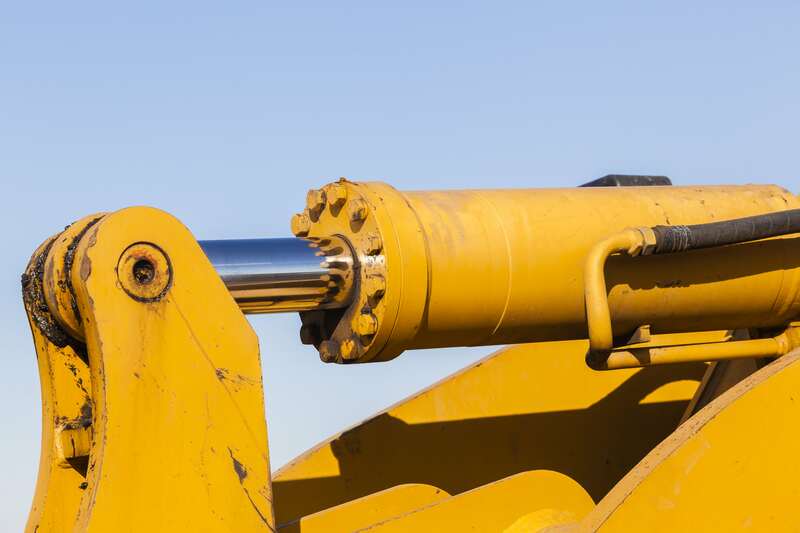 In sum, maintaining a hydraulic system through preventative maintenance is essential. 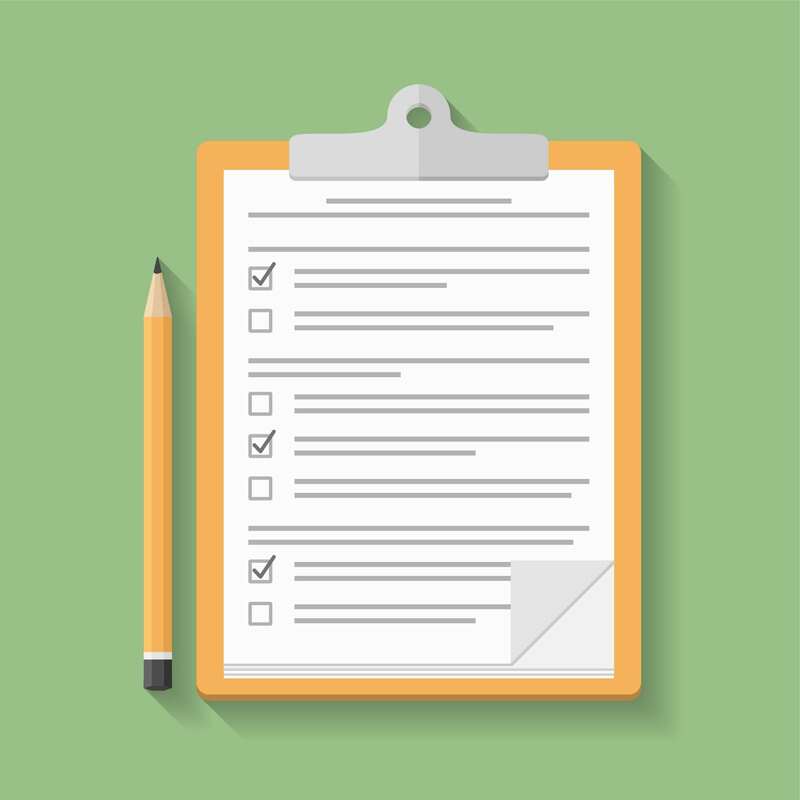 Implementing a clear and concise set of maintenance objectives is one the of the keys to ensuring your system is running at the manufacturer’s recommended setting – preventing costly visits to the repair shop for total component replacement. 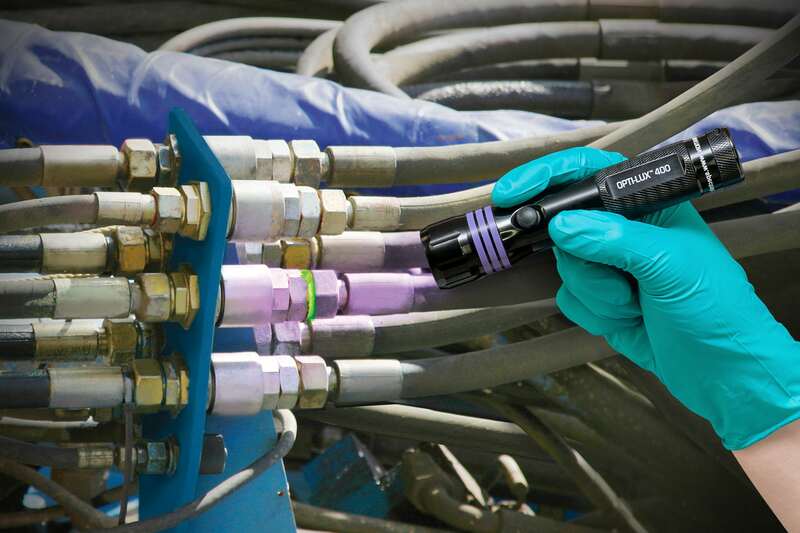 Spectroline offers a wide variety of ultraviolet fluorescent leak detection dyes and kits for hydraulic systems. For instance, the OLK-444 helps prevent expensive equipment breakdowns and potential environmental liabilities by detecting leaks quickly and accurately. • OLX-400I OPTI-LUX™ 400 high-intensity, rechargeable, violet light LED leak detection flashlight. • 16 oz (473 ml) twin-neck bottle of patented OIL-GLO® 44 concentrated oil dye. • 8 oz (237 ml) spray bottle of GLO-AWAY™ dye cleaner. • Smart charging cradle with AC and DC cords sets. 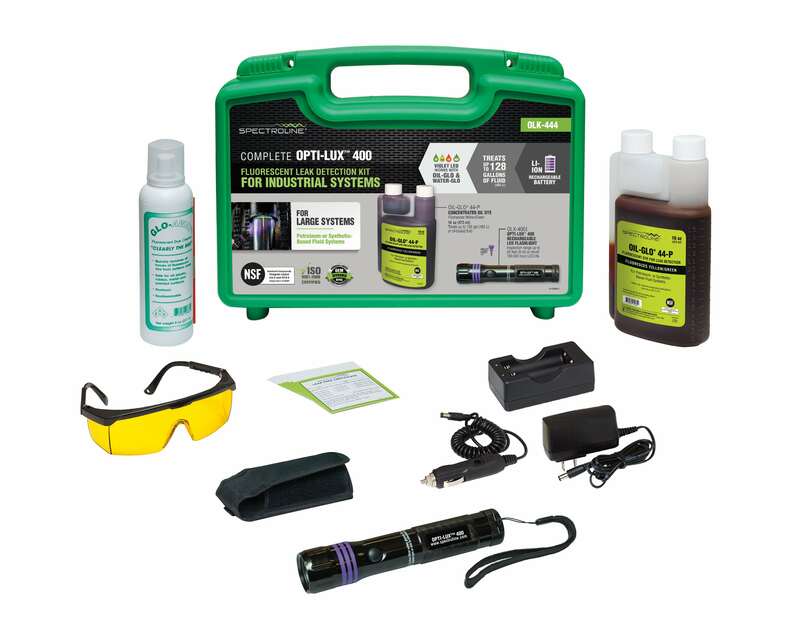 • Lanyard, fluorescence-enhancing glasses and dye treatment tags. About Spectronics Corporation: Headquartered in Westbury, New York, Spectronics Corporation invented fluorescent leak detection in 1955, and remains the world’s leading manufacturer of ultraviolet equipment and fluorescent dyes. Spectroline cutting-edge, top-quality, industry-awarded lamps, dyes, radiometers and diagnostic tools are built to exacting standards, and are used for literally dozens of markets, some of which include Industrial, Air Conditioning & Refrigeration, Laboratory, Semiconductor, Nondestructive Testing and Forensics. 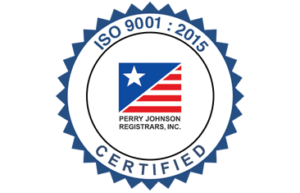 Spectronics Corporation is dedicated to upholding high standards in design manufacturing, ensuring customer satisfaction and developing innovative technologies that make the world a better place.